Home > Internet Marketing > Social Media > Do You know That Facebook Ads Feature a Relevance Score Which Helps You to Assess The Ad? Facebook is the most popular Social Media website on this earth and the end of the year 2014 saw a lot of changes as far as Facebook Pages are concerned. Organic reach dipped and that gave a rise to the Facebook Advertising, this step was also to benefit the users with showing only relevant ads to them. Facebook Ads gave the brands an opportunity to reach out to their relevant audience. In February 2015 Facebook came up with the ‘relevance score’ just like Google Ads have the ‘quality score’ to judge ads. Facebook Ads are now judged and are judged on how the audience reacts to the Ad. More positive feedback by the audience means higher relevance score and more negative feedback meant lower quality score. Positive feedback is calculated according to the objective of the ad like it can be viewed in the case of videos and the negative score is calculated by the number of audience’s action like the report or hide. The score varied between 1 and 10, 10 being the highest. Unlike Google Adwords Quality Score ‘relevance score’ doesn’t mean that higher score will help you compete better even though your competitor’s bids higher. It is just one factor to determine whereas in the case of Google Ads the “Quality Score” may reduce the cost of your Ads significantly and even help you rank better. Then why is the ‘relevance score’ important? 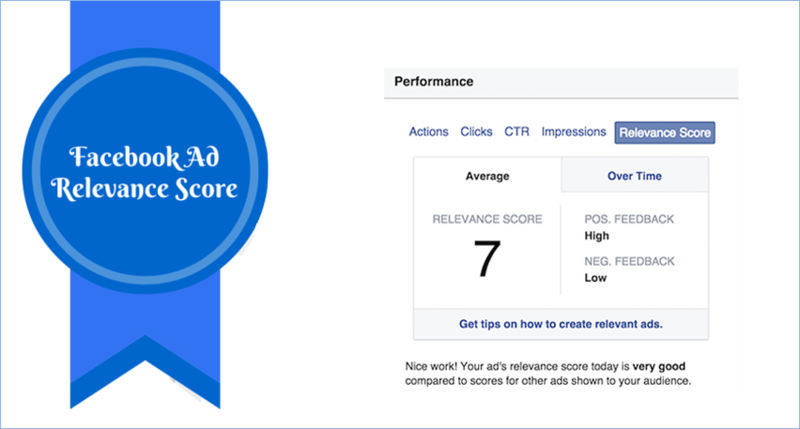 Though it is a fact that your reach might not be directly affected by the ‘relevance score’ but the Facebook Ads are designed in a manner that they tend to show the relevant Ads more often. Thus the reach will automatically increase if you have a higher ‘relevance score’. It will also help advertisers to optimize their campaigns as you may try and test some Ads before running the main campaign. You can have an idea by looking at the “relevance score”. Ads that are guaranteed results don’t fall into the ‘relevance score category’. It is also important to understand that relevance score can’t be used as a tool to increase the reach because that still depends on the amount your bid. 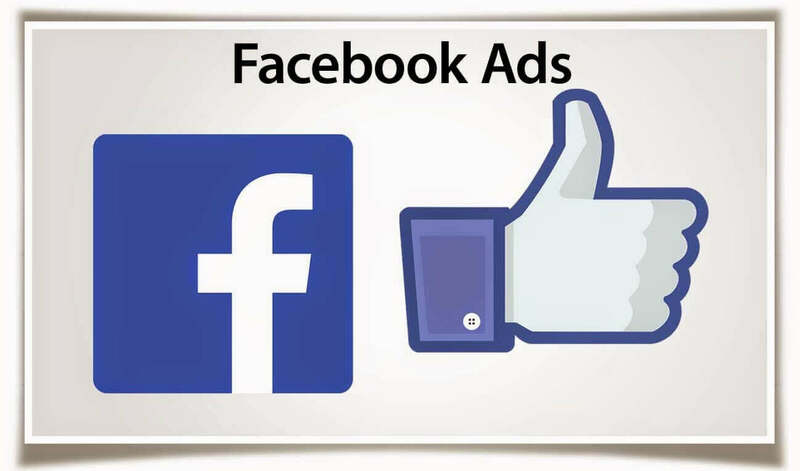 It is a tool that should be used to optimize your Ad and reduce the cost to some extent and never use it as a primary indicator to judge your Facebook Ad’s performance.